"Peter Molyneux over-promises on a game." That's a headline which is nearly becoming retro on its own. 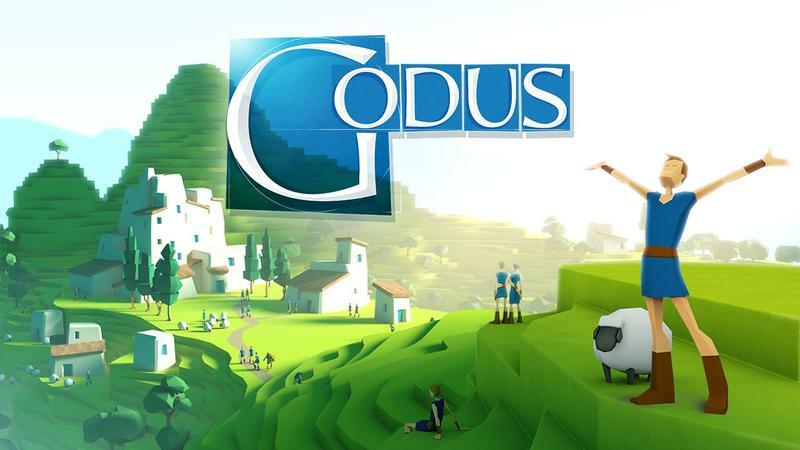 The famed developer of Black & White, Dungeon Keeper and the Fable series has once again found himself in hot water over the development of his "god game" Godus and the unfulfilled promises from its half-million dollar Kickstarter campaign. Recently, his company 22cans has run into trouble with enthusiasm wavering and doubt riding high, as reported by Rock, Paper, Shotgun. A post by new designer Konrad Naszynski on the game's official forums paints a bleak picture for the future of the project in regards to reaching all of its promises. I was never given any indication of what Peter's vision was of Godus as an end product beyond the kickstarter pitch. There's not much point me making grand plans now because I simply don't know what will be achievable. To be brutally candid and realistic I simply can't see us delivering all the features promised on the kickstarter page, a lot of the multiplayer stuff is looking seriously shaky right now especially the persistent stuff like hubworld. As the post began to spread, 22cans hit the YouTube channels to launch a 17 minute video explaining the situation of the game. 22can's staff has been reduced to a few people, the remaining team is uncertain if all of the Kickstarter goals can be delivered on, and Naszynski gives a half-hearted facial response to Molyneux's belief that he loves Godus at the 1:25 mark. Molyneux also apologizes to the PC players of the game for focusing on the mobile version while also mentioning that the mobile version is that one that is bringing in all the money. "I apologize to everyone for the mistakes that I've made. You have been harsh and please continue to be harsh … I don't want to stop doing Godus because of the mistakes that we've made, but I want to learn from them." As for the remaining key staff at 22cans, they are being refocused onto Molyneux's latest game, The Trail, indicating a desire to move on from the past two years. Godus was one of the early Kickstarter successes that brought legitimacy to the website for independent game development. For all the highs we've seen from games like Shovel Knight and The Banner Saga, plenty of high profile collapses have also brought in hesitation from crowd-funders. Godus clearly falls into the latter category unless something can be salvaged with the new team.